World Earth Day Today. 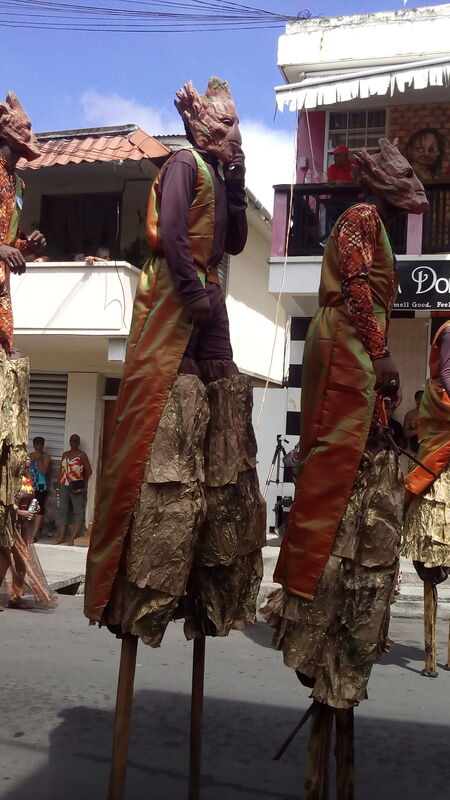 Theme for this year “Trees for the Earth”. In observation of World Earth Day 45th anniversary we have been asked to plant 7.8 million trees before its 50th anniversary. The main objective is having a sustainable planet for all. It is so important to replant trees after they’ve been cut down. Some of the main reasons why we should replant trees is that they help reduce the impact of climate change, they help create fresh air. Trees provide oxygen, they conserve energy, they save water, they help prevent water pollution and soil erosion. They provide food for us and they have healing components. For today and every day thereafter let us be mindful to protect what is ours for today’s generation and for future generations to come. 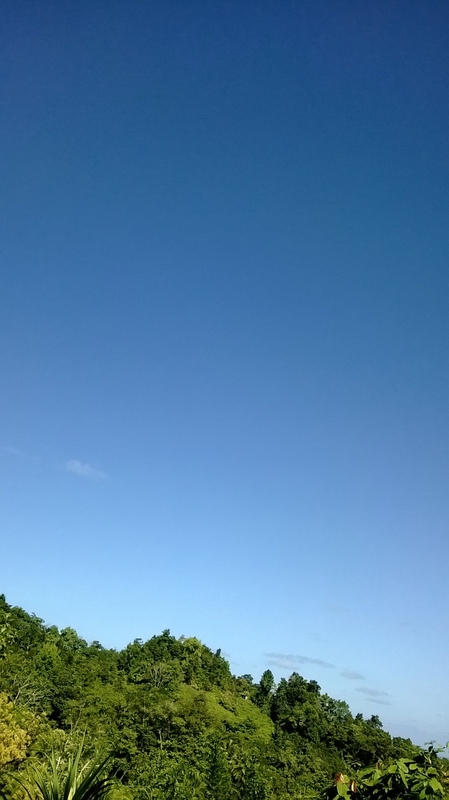 Photo was taken in Laplaine and the sky was so beautiful I felt the need to take a photo. Waking up to this weather anywhere on the island is priceless. 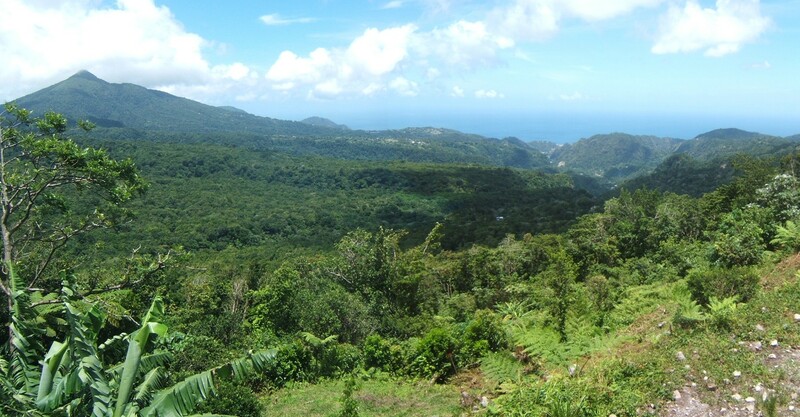 This photo was taken in the Roseau Valley overlooking some of the island’s natural beauty. If you are looking for an island with greenery, vegetation, good soil, water, clean air and fresh food make Dominica your next choice for vacation. 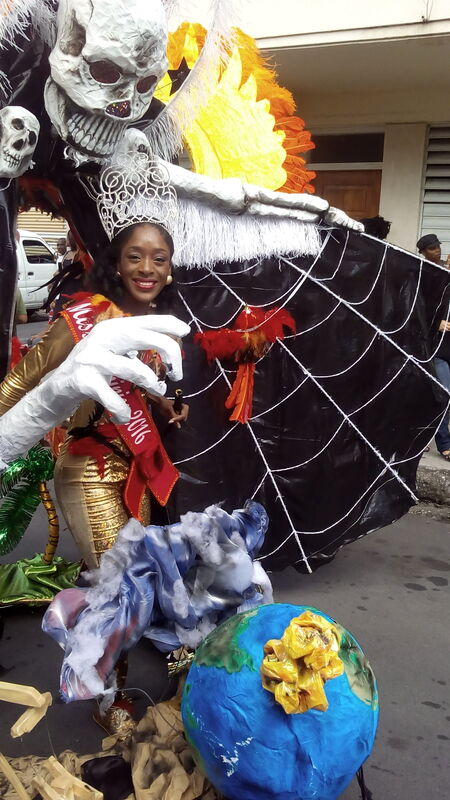 The carnival season is over and from all reports the season was a fun-filled one for those who took part. 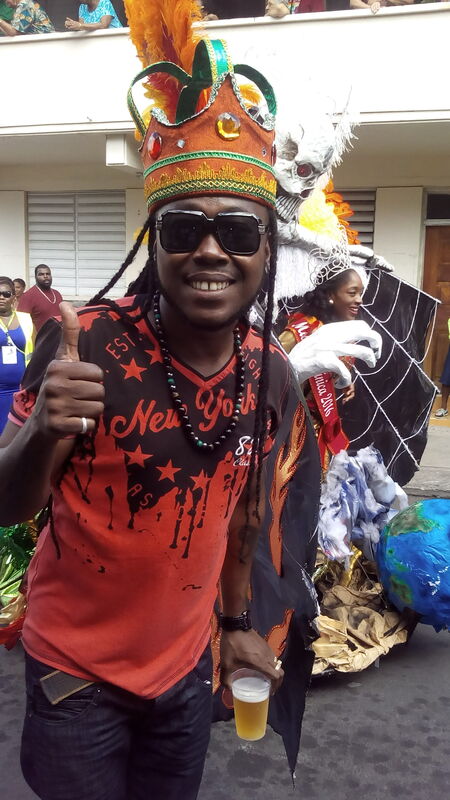 For those looking to book their vacations for next year please be informed that the dates for carnival 2017 are the 27th and 28th of February. 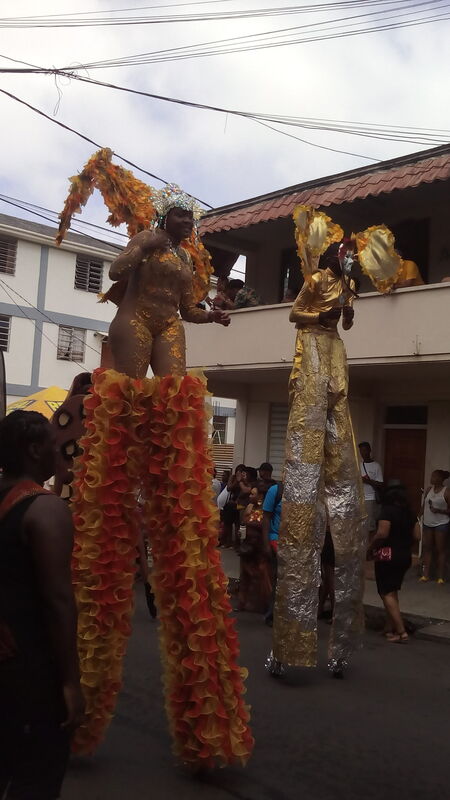 Here are some highlights of carnival Tuesday parade. If you’re planning a trip to Dominica but not sure when now is a good time to do so. 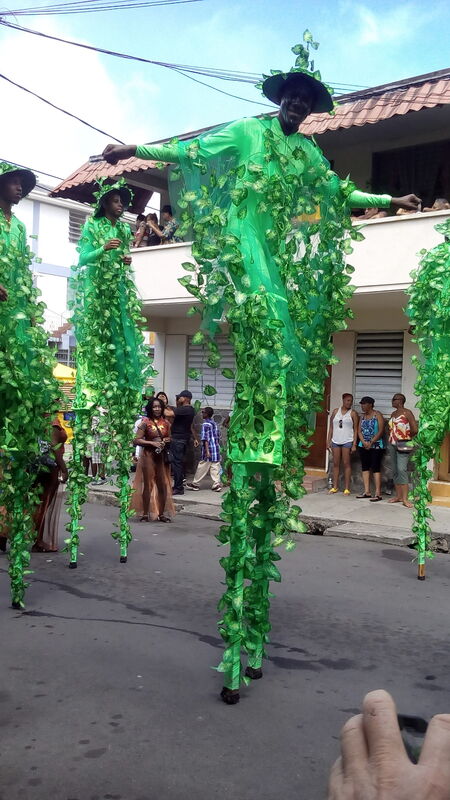 The country observes carnival during this time of year and is one of the biggest events held on island. 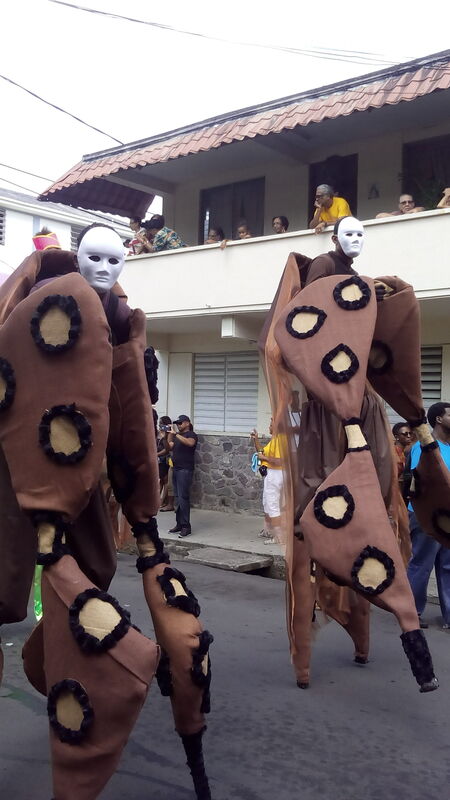 What sets us apart from other countries is that we uphold our culture and we stick to tradition. 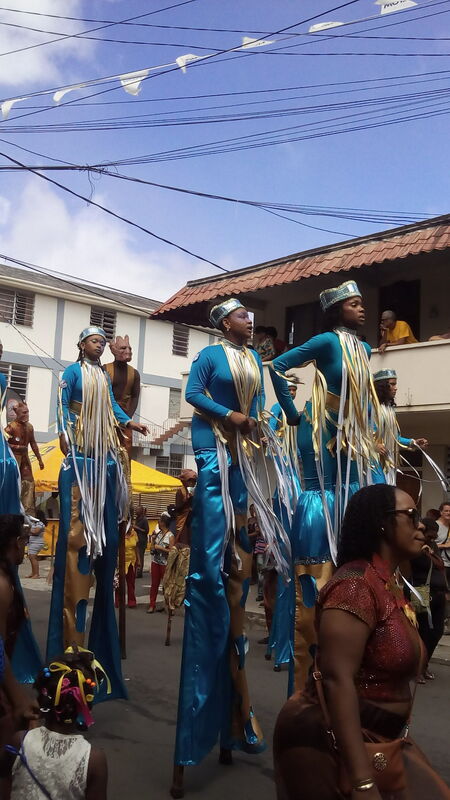 The pictures below taken last week Saturday during the opening parade of carnival activities for 2016 shows some of our culture which comes alive during this festive season. 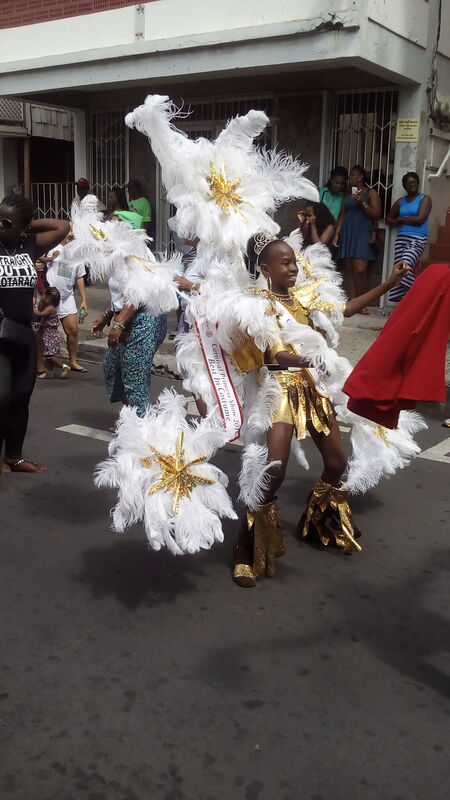 For four weeks leading up to carnival Monday and Tuesday the island is always buzzing with carnival activities. This weekend the small village of St. Joseph will have their opening parade and the town of Portsmouth and Mahaut will also have their opening parade. Plan a visit you won’t regret you did! Income generating fixer upper house for sale in Riviere Resources Estate, Jimmit at a very affordable price of EC$285,000.00. The house comprises of 2 separate apartments on the ground floor whilst the top floor comprises of 3 bedrooms and 2 bathrooms. The distance to the city is a short commute. 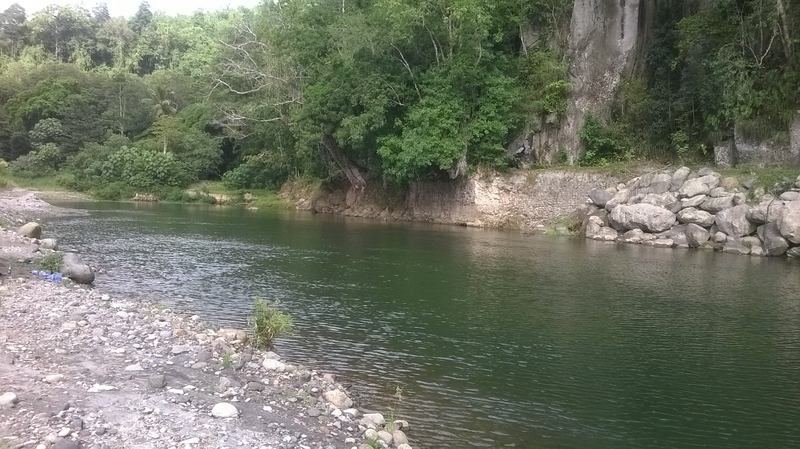 The surrounding area has nature all around and has a country feel touch to it. Entertaining guests on the top floor should be easy because of the spacious living room area. Consider this starter home move-in-ready for a buyer with a budget. With this bargain price you will have plenty left in your budget to add all your finishing touches to bring this home to the standard it once was. One of the apartments on the ground floor is currently rented. Land size – 9,540 sq. ft.
Building size – 2,646 sq. ft. Happy New Year from all of us at Safe Haven Real Estate Ltd! We want to take this opportunity to wish that 2016 meets you in good health, good cheer and brings you much prosperity. As the New Year is right around the corner have you given it much thought about making a good investment for your future by purchasing property? Stop procrastinating and make a start today! For e.g. this portion of land in Checkhall consisting of 11,784 sq. ft. would be a good start. All utilities are available. The land has a gentle slope and is situated in a quiet cul-de-sac. Conveniently, it is not too far from the capital city. Please contact us if you would like us to schedule a viewing. We would be happy to guide you on making this investment.